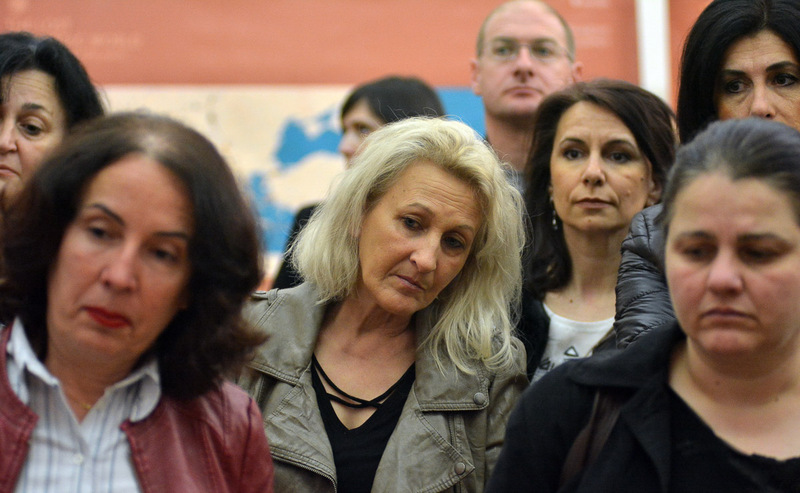 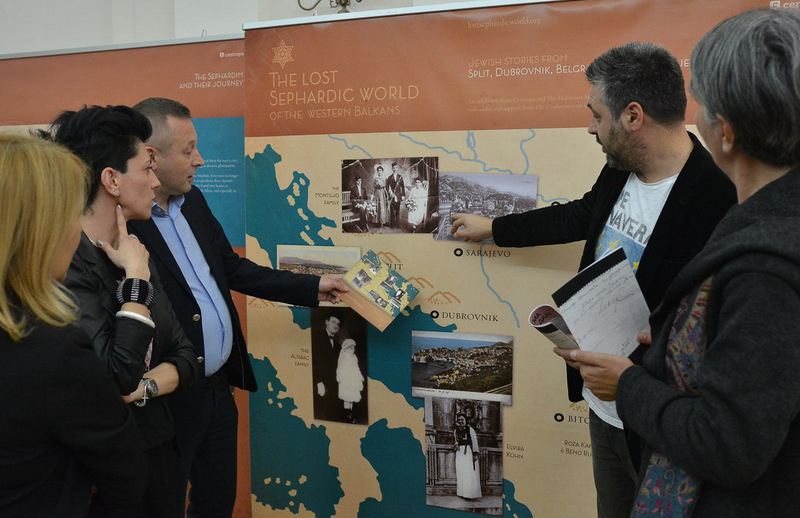 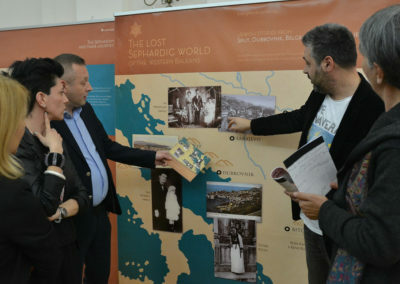 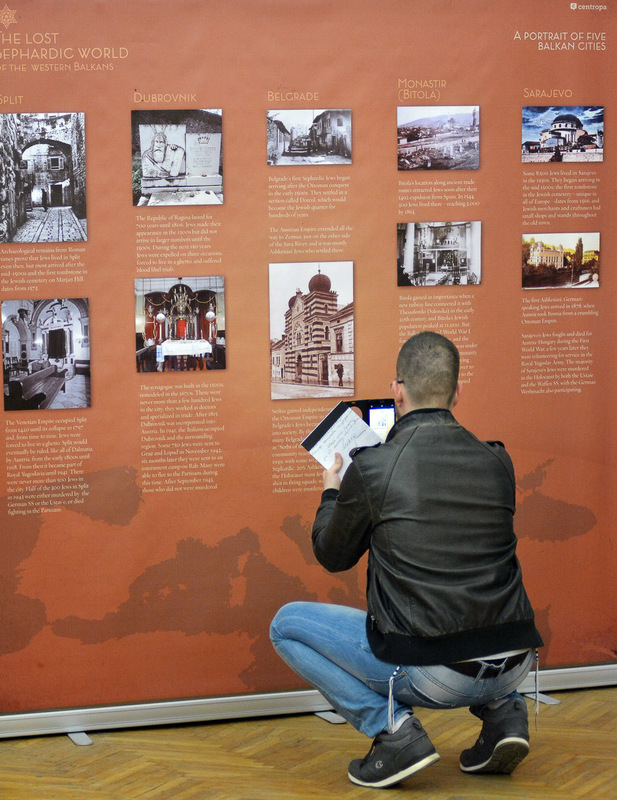 On April 17th, 2018 the Lost Sephardic World was openend in the Serbian city of Niš. 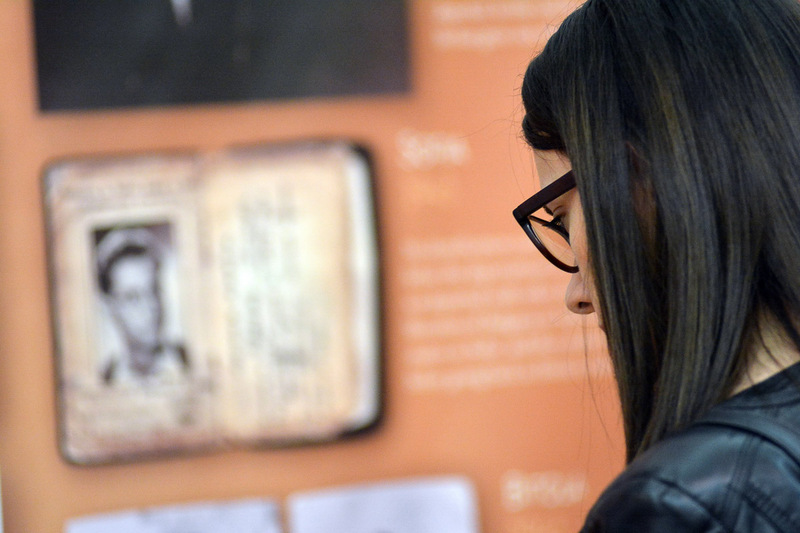 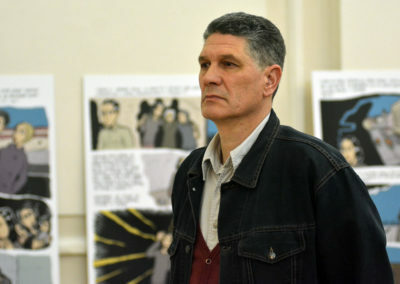 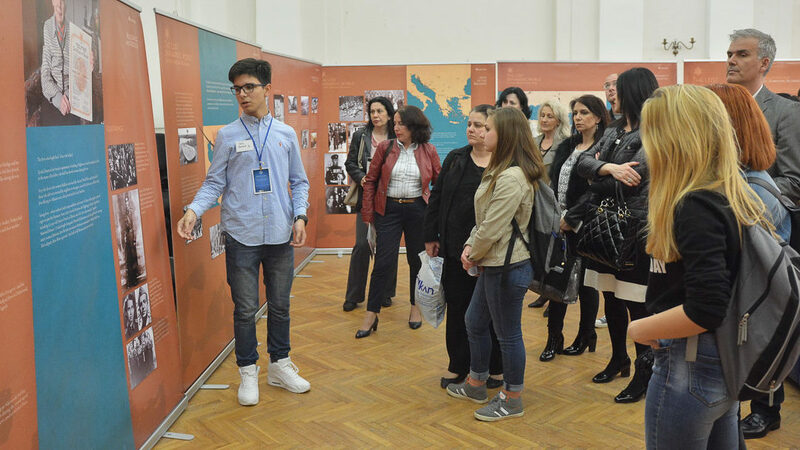 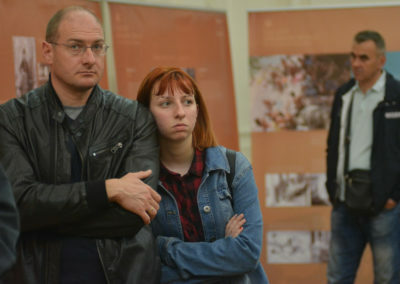 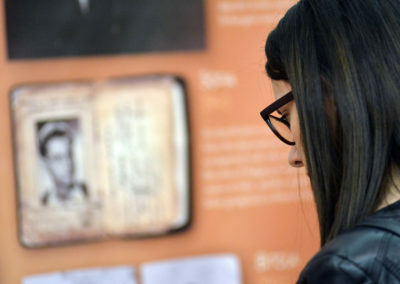 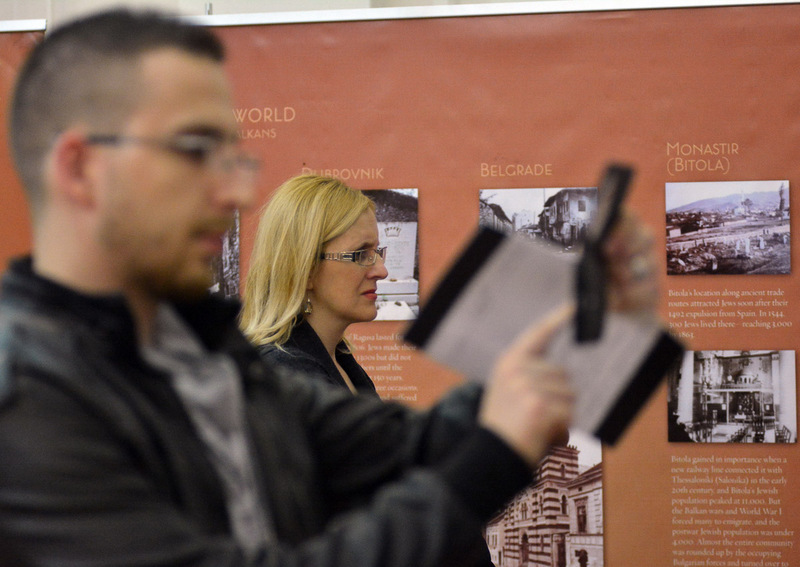 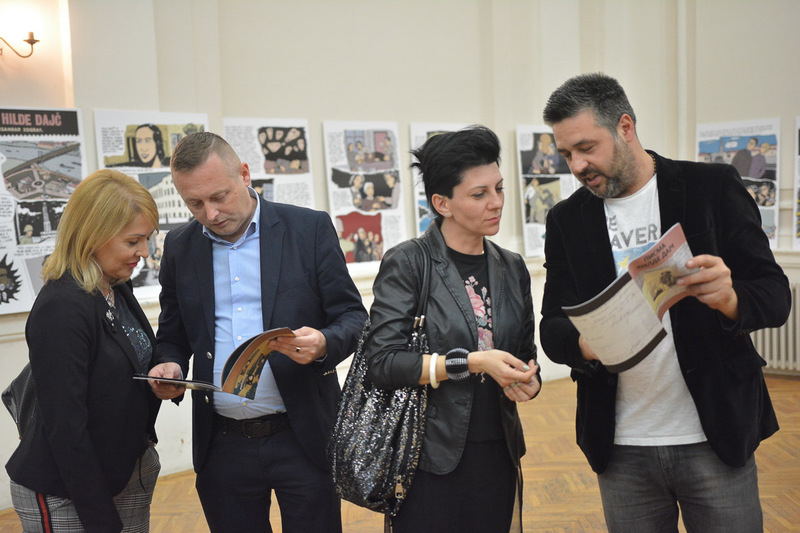 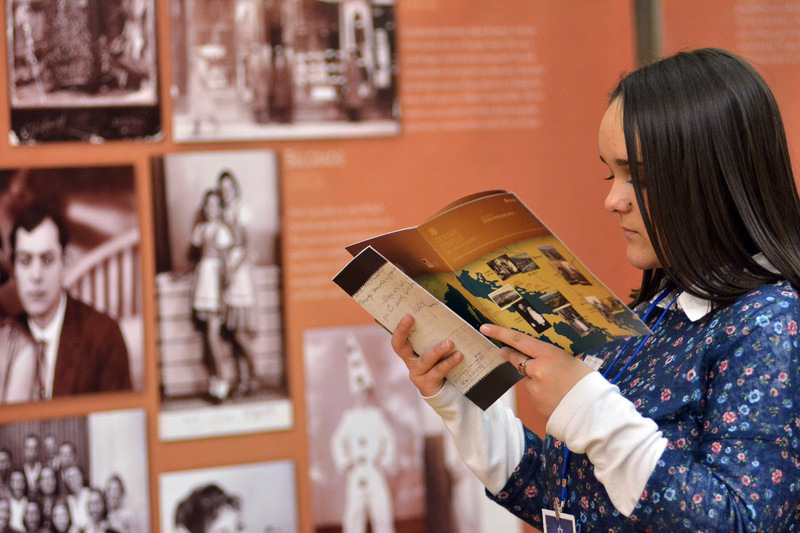 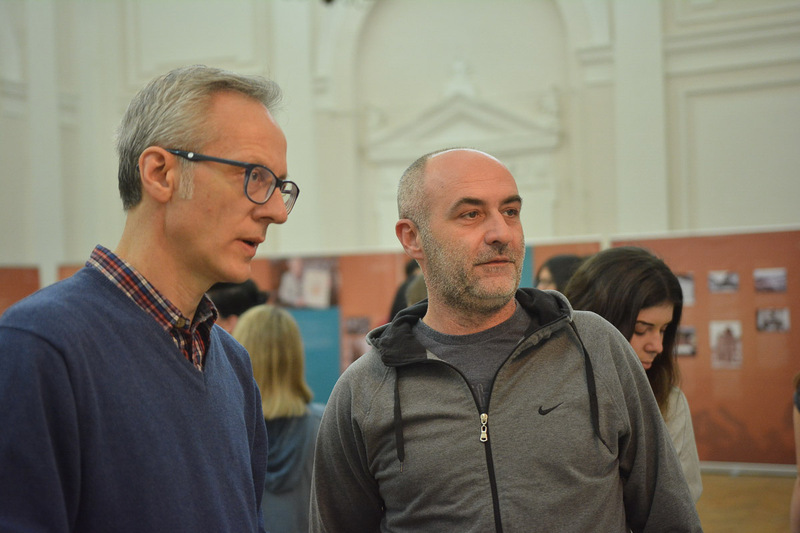 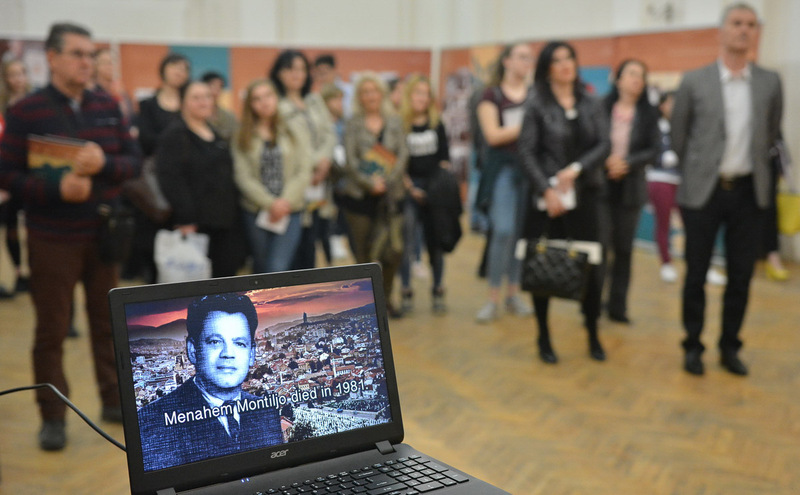 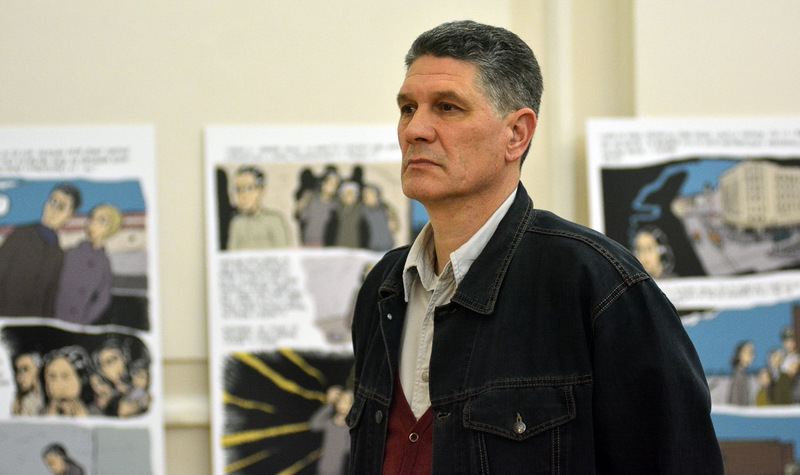 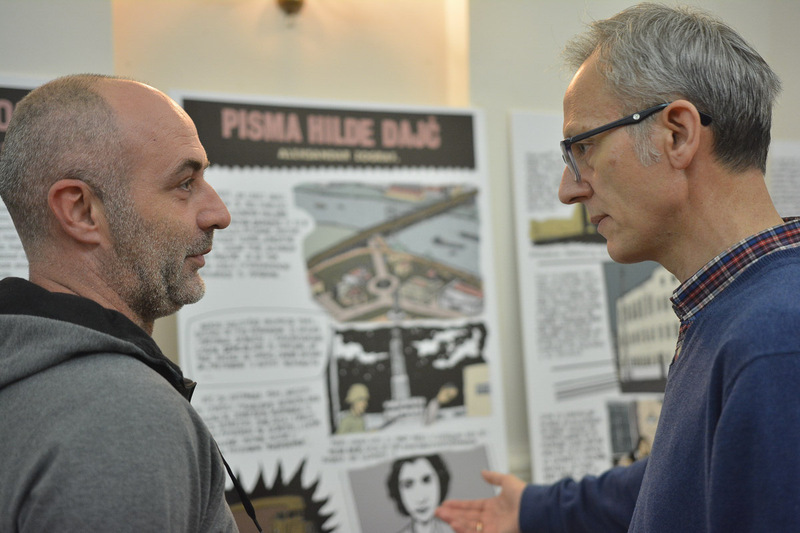 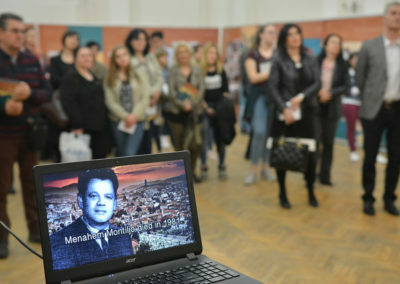 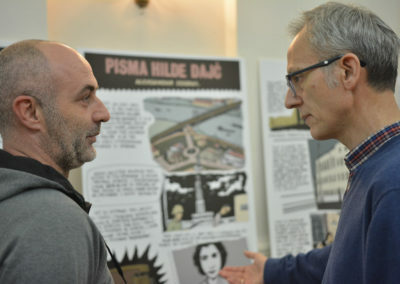 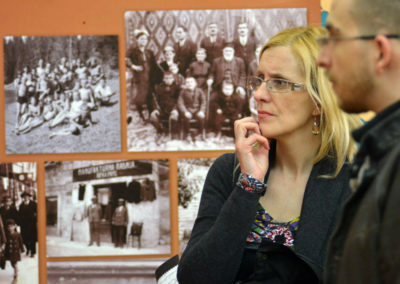 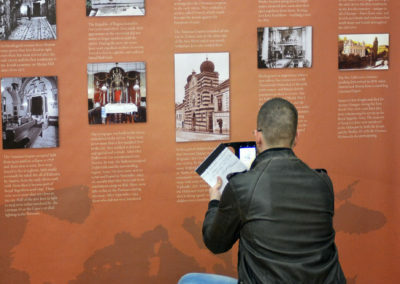 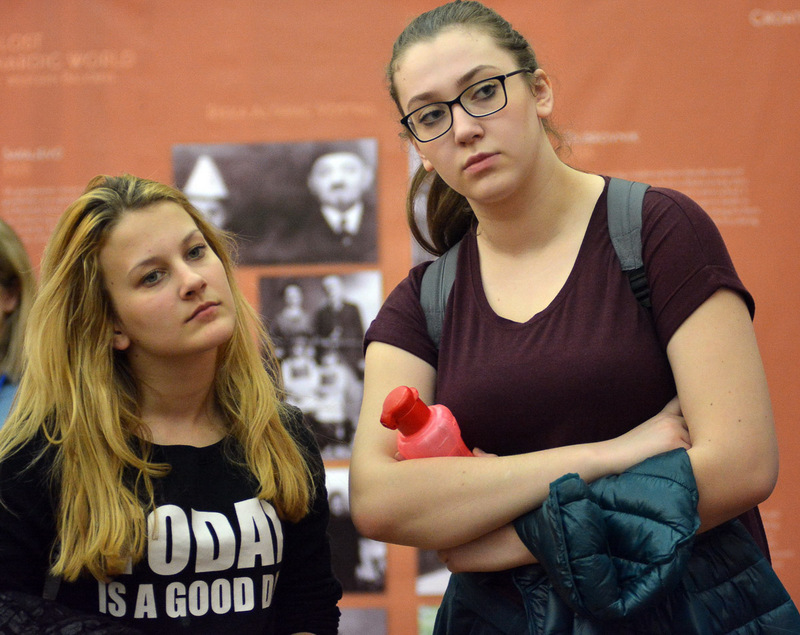 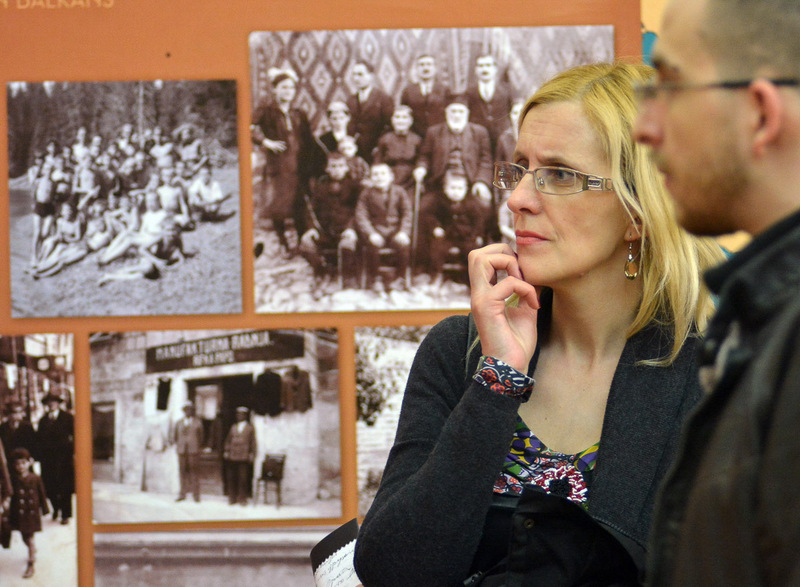 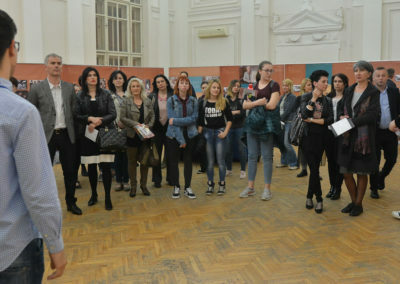 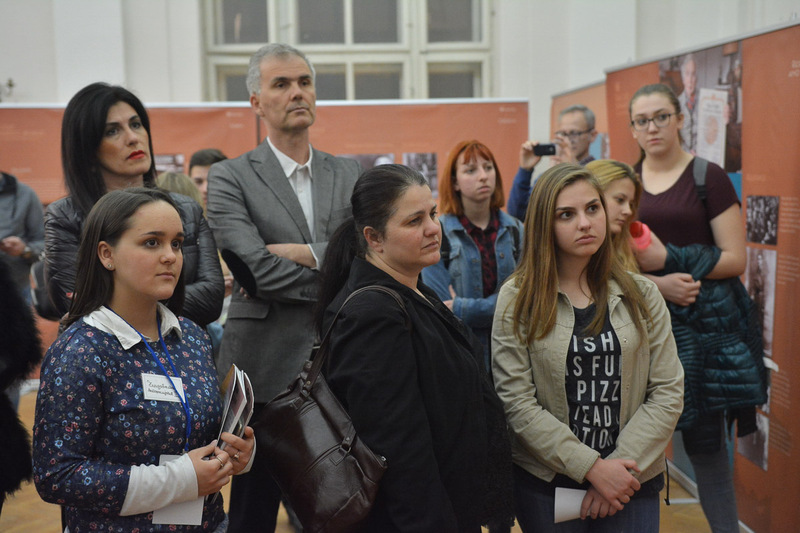 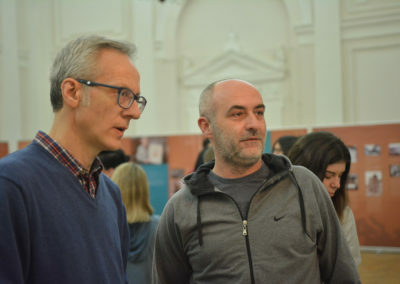 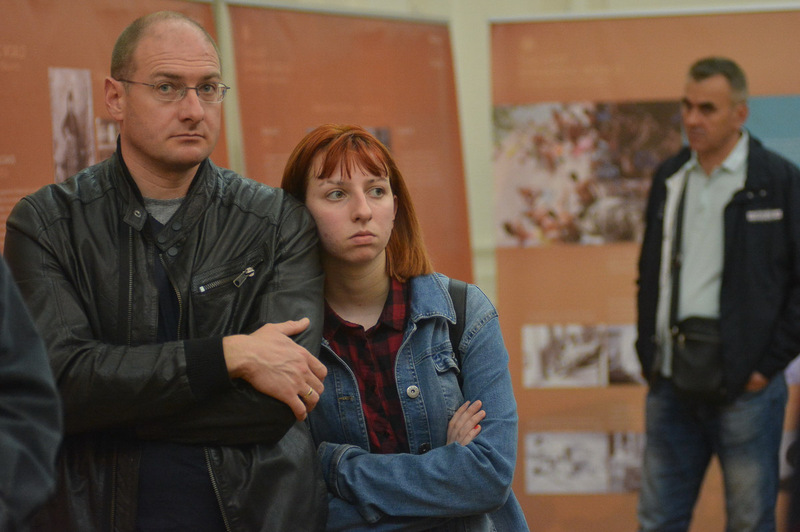 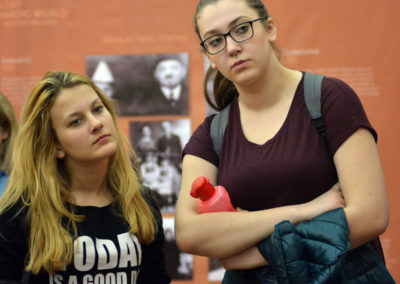 Exhibition was shown in the grand hall of the First Niš Grammar School “Stevan Sremac”. 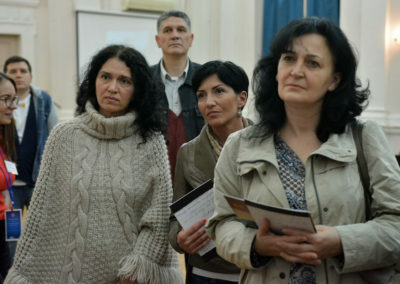 The school is located in the building from 19th century, which is under the protection of the government. 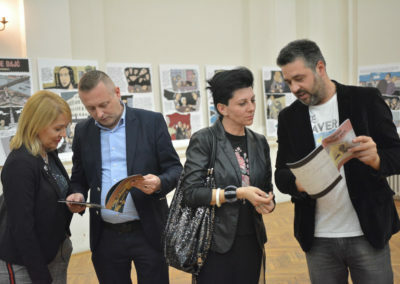 It is located in the city centre, close to the city court, theatre and high schools such as the Grammar School “Bora Stankovic” as well as Art and Music schools. 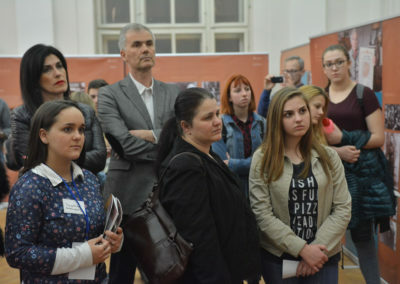 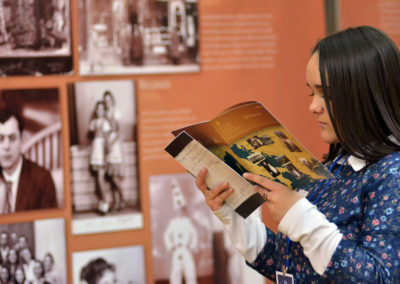 Around hundred people attended the opening of the exhibition. 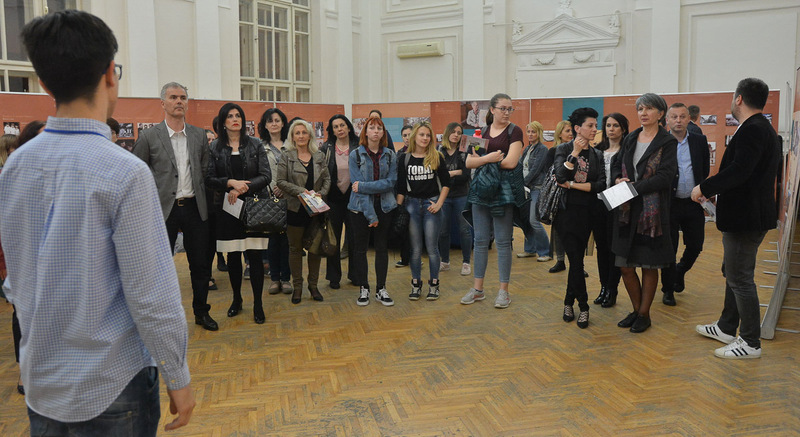 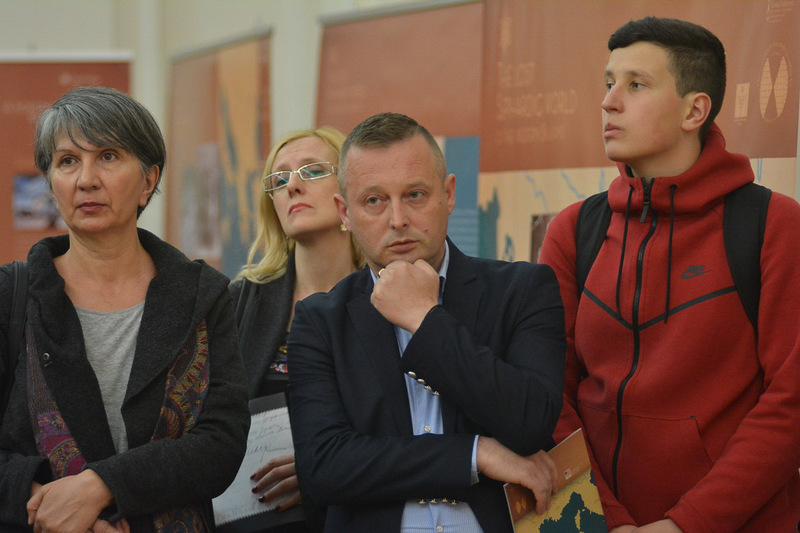 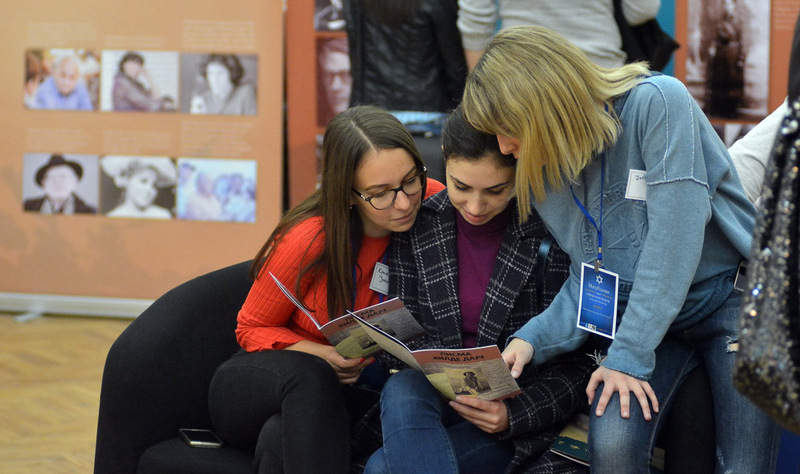 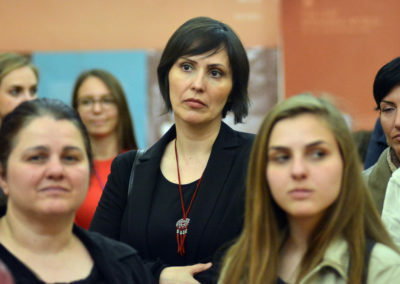 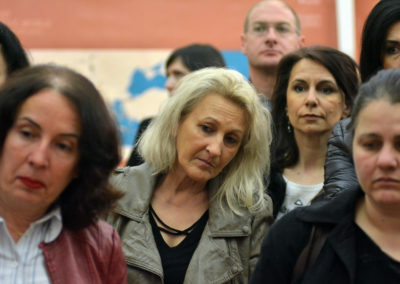 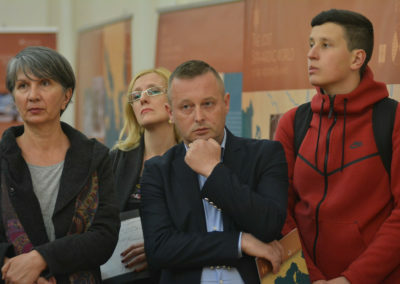 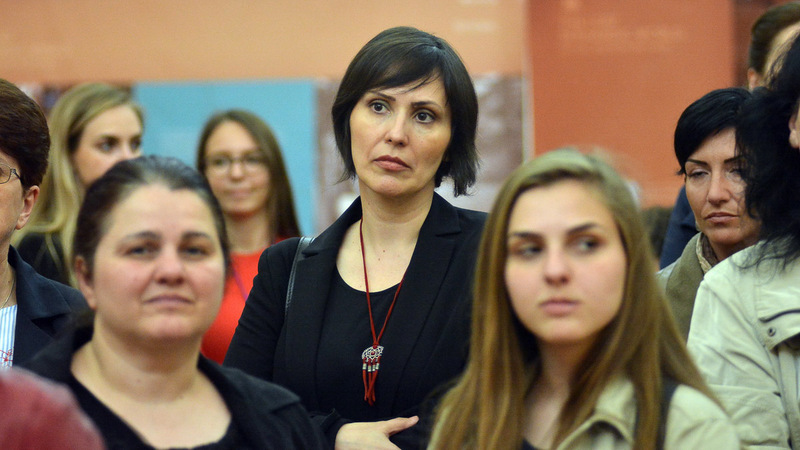 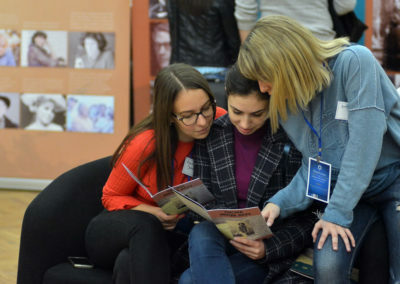 Some of the people who attended the opening were: a delegate from the Ministry of education-department Niš, a delegate from the City Hall, the professors from the school itself, parents of the students and the students themselves as well as media representatives.